Selam and Welcome to our web site! Our organization was set up to keep the people of Ethiopia informed and educated about HIV & AIDS via a non traditional means of information, by using public infomation tools that people can relate to, in real life sitiuations. Yes there are several campaigns going In Ethiopia, organised by several NGO's, and we aim to be in the fore front of the WAR on HIV in Ethiopia, by using non traditiona methods of bringing young people whom are most at risk to an event, where they can enjoy themselves and take home a special life saving message. We aim to be a major force in HIV and Aids Awareness in Ethiopia for the forceable future. We also aim to stay focussed on image improvement for Ethiopian on the international stage, through associations with carefully screened and reputable international organisation, such as the in Tourism and Fashion sectors. The World is ready for Ethiopia, the question is, Is Ethiopia ready for the World? 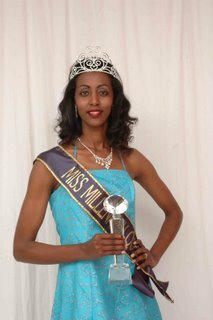 On June the 1st 2004 for the first time in history, Ethiopia participated in its first ever Miss Universe Pageant. Never in the 54-year history of the contest has Ethiopia been represented at the Miss Universe pageant, and we are honoured and delighted to be the organisation that takes Ethiopia to this the most prestigious pageant in the Universe. So on that night one lucky girl was be the envy of billions of young women, and millions of young Ethiopians round the World, Miss Ferehiyewot Abebe proudly went where no Ethiopia woman has gone before. She represented Ethiopia, and it's centuries old proud culture and history, at the biggest show on Earth in front of an expected 2.5 billion worldwide, [shall we say .Universe wide??] T.V .viewers. 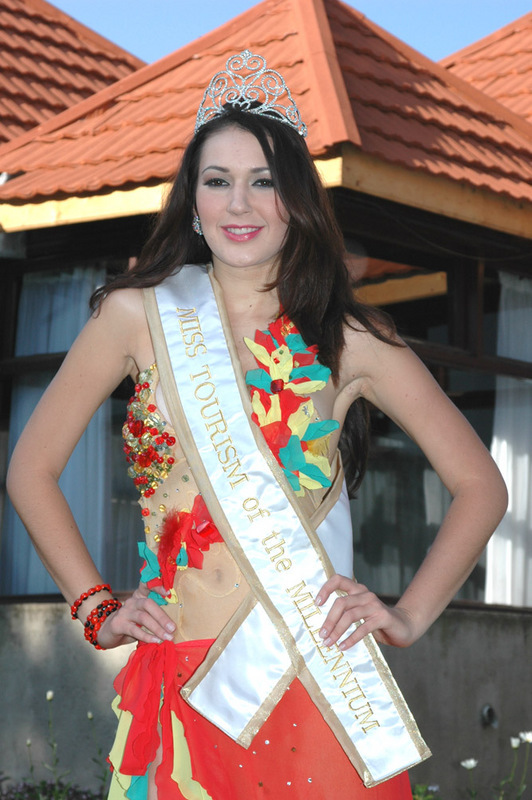 Due to the Ethiopian Ministry of Culture and Tourism's failure to meet it’s obligations to our foundation and breeches of guarantees used to secure the Miss Tourism of the Millennium event we produced for Ethiopia in 2007, we regret to announce the hosting rights for Miss Tourism of the Millennium II have been withdrawn for Ethiopia, and this event will no longer take place in Ethiopia. We are currently in discussions with GABON, KENYA and DUBAI to host this event in 2009. Please get in touch to offer comments and join our mailing list for updates on our activities!